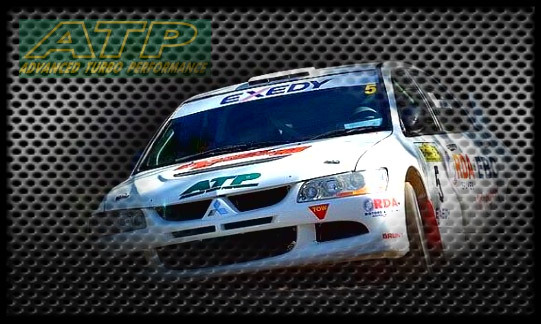 ?The father & daughter pairing of Craig & Carrie Morris are returning to the Championship this year (2011) and are aiming for outright honours in their RDA/EBC Brakes EVO 6.? 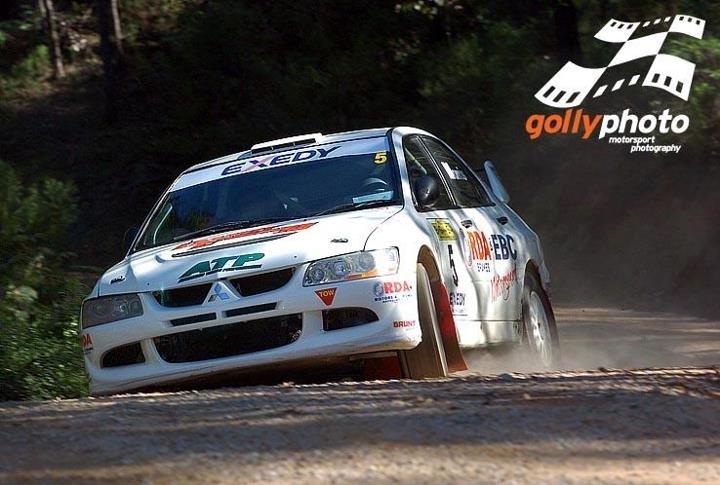 ?Morris having won the championship in 1998 knows what it takes to win and will keep the pressure on the other contenders. 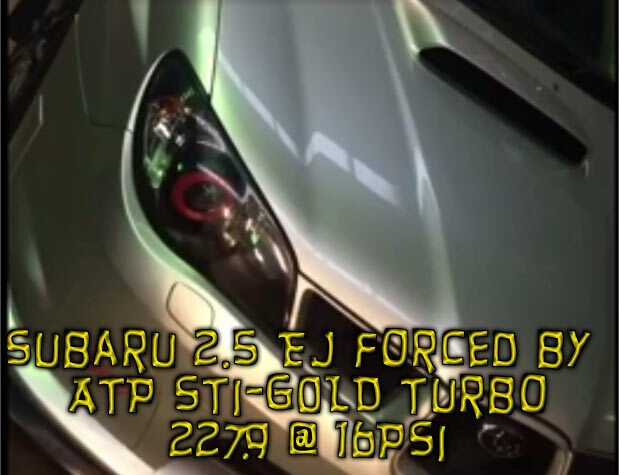 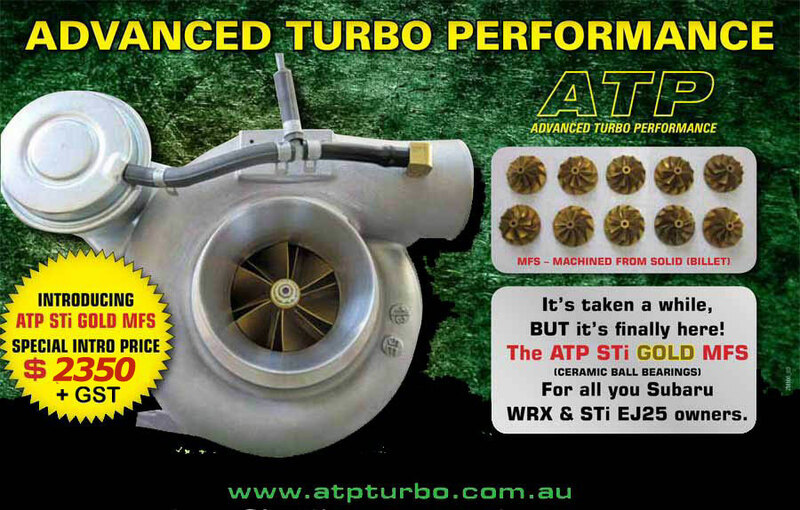 Keeping the pressure up in the standard Mitsubishi EVO OEM Turbo is the responsibility of Kyp from ATP who ensures the factory standard specifications are combined and computer balanced in house for greatest performance and durability under harsh racing conditions.